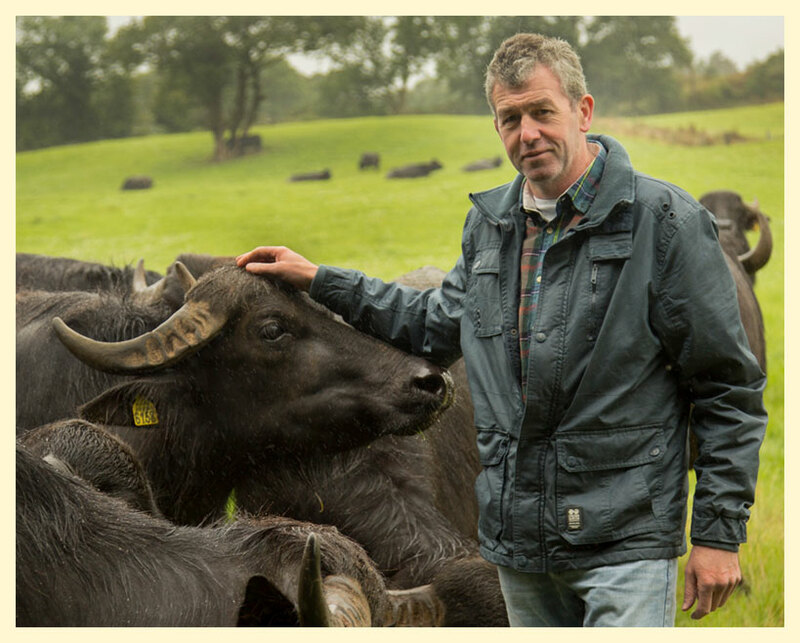 Macroom Buffalo has Ireland’s first and only herd of milking water Buffalo. The Farm is owned by Buffalo farmer Johnny and his wife Geraldine. 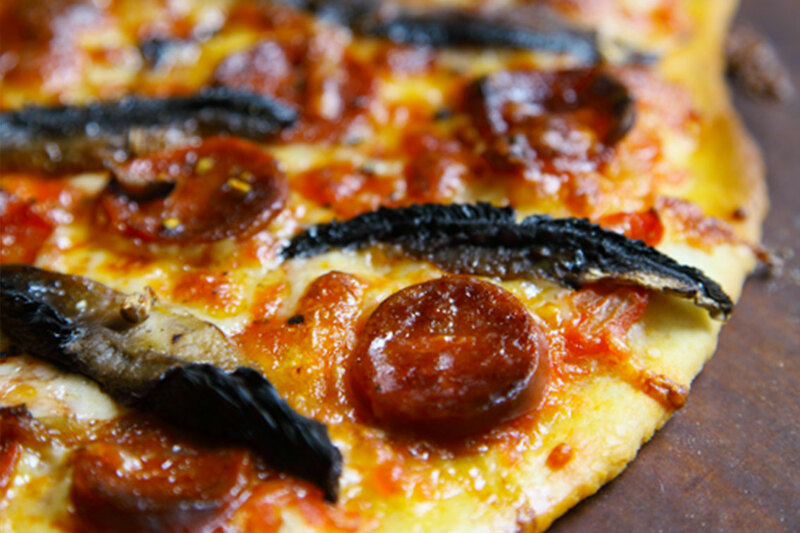 We produce a variety of cheeses including Mozzarella, Greek style salad cheese and Haloumi. In October 2009, Johnny purchased 31 Buffaloes from Italy and was the first milking herd of Buffalo in Ireland. He now has a herd of over 200 animals on his 150 acre farm based in Cill na Martra near Macroom in County Cork and the animals are thriving in the Irish environment. We now milk over 75 Buffalo, which are calving all year round to ensure a consistent supply of milk. Johnny has recently set up his own company Macroom Buffalo Cheese Products Ltd and is now producing cheese in a new state of the art production facility on the farm. He has enlisted the help of cheese maker Sean Ferry of the renowned ‘Desmond’ and ‘Gabriel’ cheese. Sean has almost 30 years experience in making hard cheese and with assistance of Italian cheese makers he has now diversified into making soft cheeses such as Mozzarella. Our Macroom buffalo Mozzarella is made from fresh Buffalo milk produced on the farm which is turned into cheese and dispatched that same day. 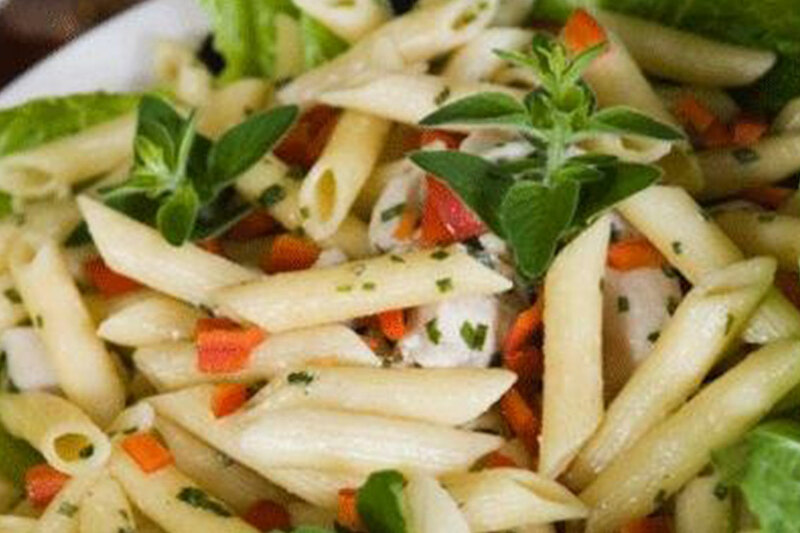 Macroom Buffalo Mozzarella has already made a name for itself in gourmet and food circles all over the country. We are available in most of the major supermarkets across the country and also service the foodservice sector which means the cheese is on all high quality Irish restaurant menus. Mozzarella cheese is a sliceable curd cheese originating in Italy. Our Macroom Buffalo Mozzarella is made from Irish Buffalo milk produced in Kilnamartyra. Macroom Buffalo also produce a Greek Style Salad cheese. This is a very popular cheese for salads. It is a brined curd white cheese. 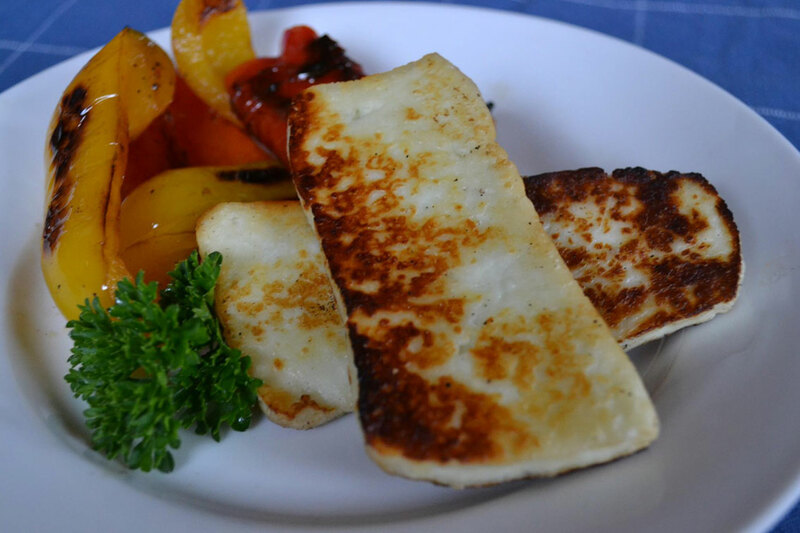 Our Buffalo Haloumi cheese is a firm, brined, slightly springy white cheese made from Buffalo milk. Cooking it removes all its saltiness and empowers it with a creamy texture. 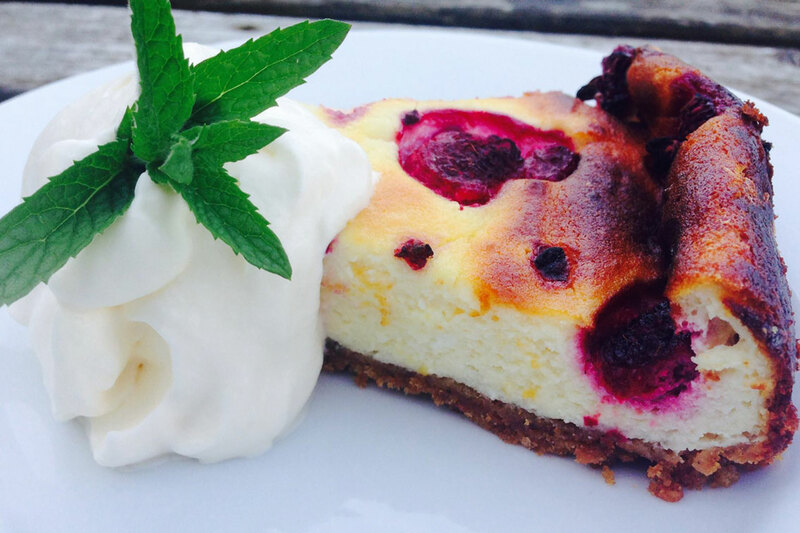 Here are some recipes using Macroom Buffalo cheeses. Make sure to follow us on Facebook or Twitter to get even more tips and recipes! Click here to view all our recipes. If you have any questions or queries, please don’t hesitate to drop us a line!